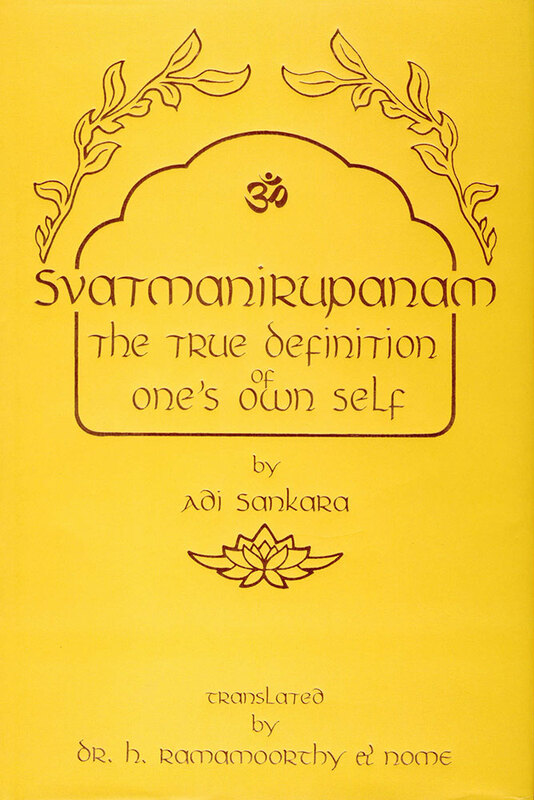 This English translation from the original Sanskrit by Adi Sankara is a very clear, aphoristic explanation of what the Self is and the Knowledge that reveals it. Each verse is presented in its original Sanskrit (Devanagari) form, a transliteration into English letters, word-for-word translation, and fluent, running translation. The word-for-word translation also gives alternative meanings for many phrases in the verses. Sankara’s teachings in this volume are very reminiscent of the Maharshi’s, and are a penetrating and glorious revelation of what is one’s own True Self.